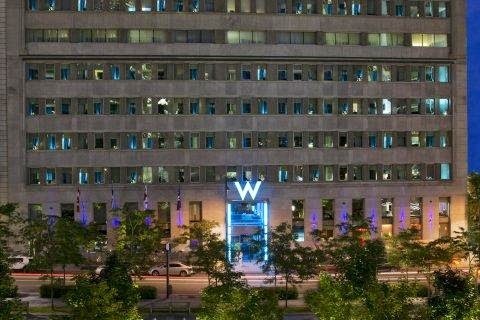 Stay in style at the award-winning W Montreal, book your stay across WhataHotel! and receive Exclusive Complimentary Perks for an outstanding deal. Considered by many to be the ultimate luxury hotel in Montreal, this W Hotel is just a short stroll away from the iconic Old Montreal which happens to be a favorite destination for all that travel here. 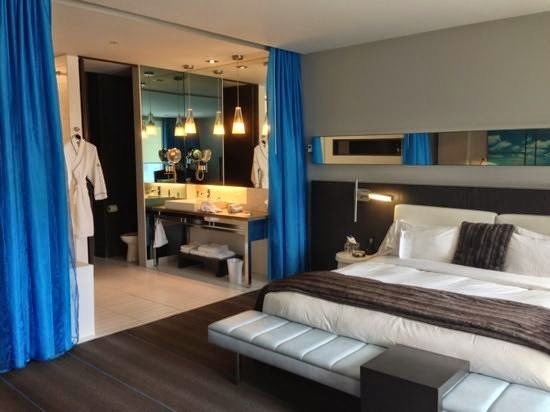 Spend your time at this contemporary hotel that is sure to spoil you from the minute you step foot in the door. 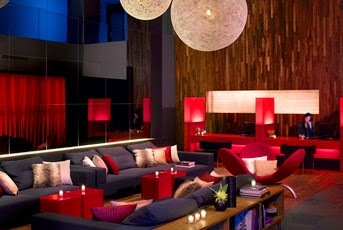 W Montreal is one of the Best Hotels in Montreal, featuring custom designed rooms that are cozy as well as opulent. Guests will revel in the top-notch amenities found in each guestroom including the magnificently large windows, the signature W beds and the open design concept. Other fantastic conveniences include the extravagant spa, the well-equipped fitness center, the outstanding business centers and the inspiring meeting rooms/event venues. The spectacular staff will cater to your every whim ensuring your stay is complete perfection. Dining at W Montreal is also delightful. OTTO Ristorante is a casual yet elegant space serving up delicious menu selections for a memorable meal. If an exciting nightlife is what you are in search of, W Montreal will not disappoint. 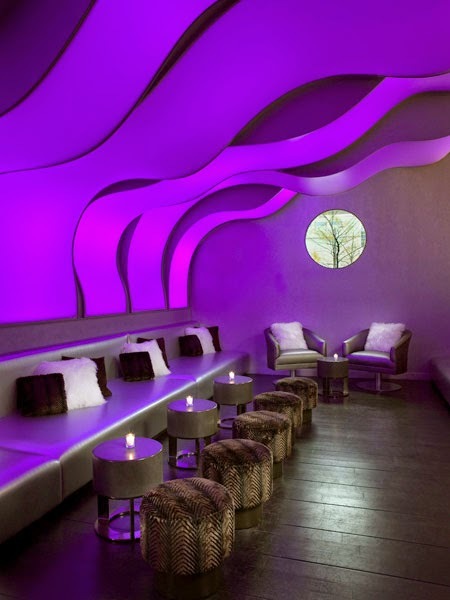 Guests can head to Wunderbar, Bartini or Plateau Lounge for a signature drink in an ultra-chic environment. With so much excitement, so many impressive niceties and loads of luxury, W Montreal is one divine destination. When booking your stay at W Montreal across WhataHotel!, guests will be thrilled to receive Exclusive Complimentary Perks for an amazing deal. These perks include a daily breakfast for two, available upgrades at check-in, options for an early check-in or a late check-out and even a lovely welcome amenity. The incredible city of Montreal welcomes travelers every day with style. It boasts world famous museums, classic architecture, glamorous dining and even exciting shopping possibilities. Stay at the alluring W Montreal for a hotel experience not to be missed.